I have always had a love for the work of the independent designers over at Spoonflower. The fabrics are always unique and are well printed on Kona Cotton (my selection). This week I picked up some new fabric in which I want to make pillows from. I love the reds and the grunge look of the print. The designer is Holli Zollinger, collection Coral Summer. I have already started using this math fabric in my blocks as a low-volume print. I love this fabric and representation of my STEM background. The designer is Berene Campbell, collection Text Fabrics. Which is your favorite fabric or designer @ Spoonflower.com?? 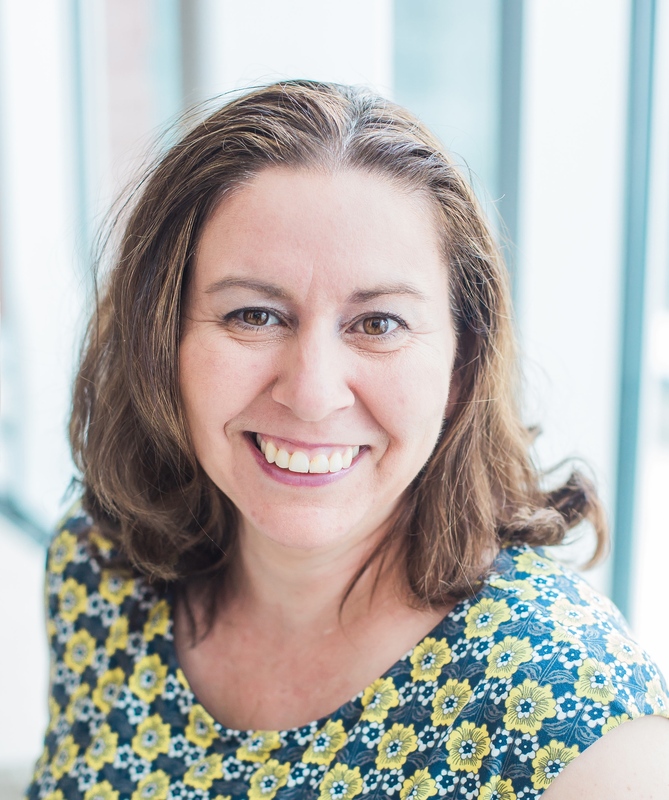 Linking up with Fiona @ Finding Fifth for Sunday Stash. Also, don’t forget to stop by tomorrow as I will be giving away a handmade item and a craft supply object for SewMamaSew Giveaway day. This entry was posted in Uncategorized and tagged Berene Campbell, fabric, fabrics, holli zollinger, Spoonflower, spoonflower.com, sunday stash on December 8, 2013 by mlwilkie. I’ve been tempted to get some fabrics from Spoonflower; particularly fandom related prints… my husband loves Doctor Who so I would like to get some prints of that to make him something because I’m sure he’d appreciate it and I have seen quite a few good ones (though some I don’t understand if they have any significance since I don’t watch the show myself haha!). I’ve seen conflicting reviews about Spoonflowers delivery times internationally, which puts me off from ordering. A couple of comments I’ve seen say they have local printers within Australia and it took less than a week to receive the order, but I’ve seen other people complain that it’s taken almost 8 weeks for them to receive anything! Australia and New Zealand are the largest number of orders from an international country. In the US I expect to get my fabric within 15 business days as they print the fabric once the order is processed. I could image with international shipping you would have to add at least 2 weeks to that timeframe. They have made updates to their users webpages and you can now see where your prints are in the process which is nice to see. I love them – but I am also local to them and get to stop in every so often and see how things work. The people are lovely and customer service is high. That’s good to know!! I’ll have to take another look over the site! 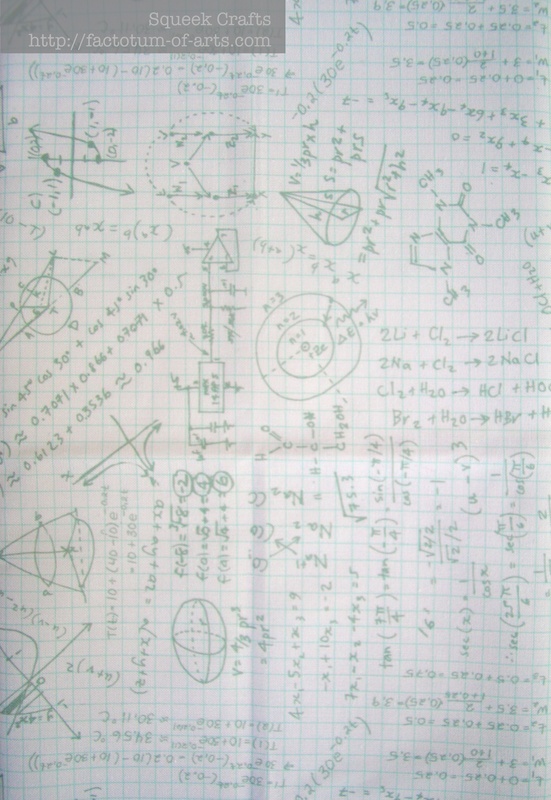 Oh yes that maths print is awesome. I have not ordered from Spoonflower in a while so thanks for the nudge to go back and see what is new. Come back tomorrow, I have a homemade gift made from Spoonflower fabric and a decided to gift a Spoonflower gift card :-)….fun, fun, fun. 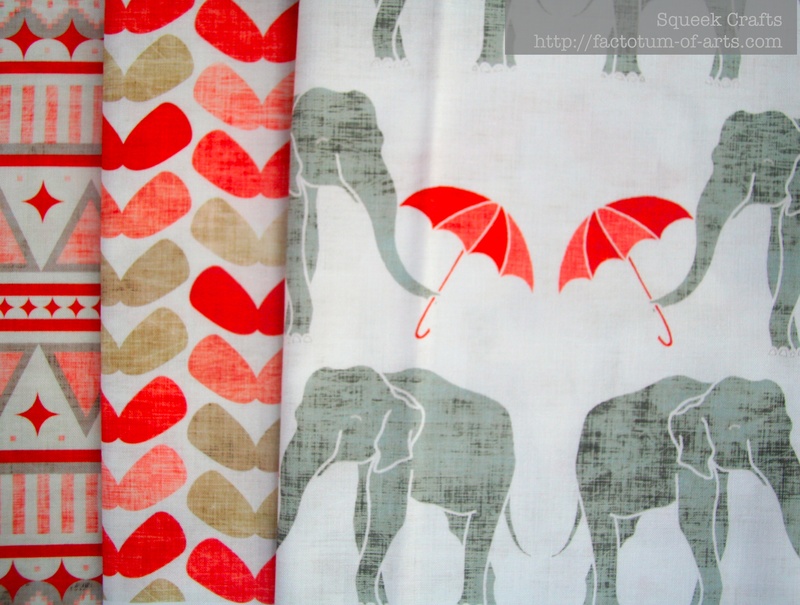 That elephants with umbrellas fabric is too cute! I haven’t investigated Spoonflower very much – guess I need to remedy that! The only stuff I’ve bought from Spoonflower was a pillow panel from Laurie Wisbrun – I haven’t used it yet though! I do always wonder how the printing holds up to washing and use. I meant but forgot to say that that elephant print is pretty awesome – I like that grungy look too! Very nice. I have seen mixed reviews about washing….have you ever washed the pot holders ? My stuff has held up ok. I love all of the fabrics you have showcased in this post. I’m glad you are joining in the Giveaway Day, I think it was how I discovered your lovely blog. I LOVE those elephants. I don’t know if I’ll get around to shopping for them, but if I place an order, they’ll definitely be on it. My sister has a thing for elephants, and I need to make something for her for a February birthday.